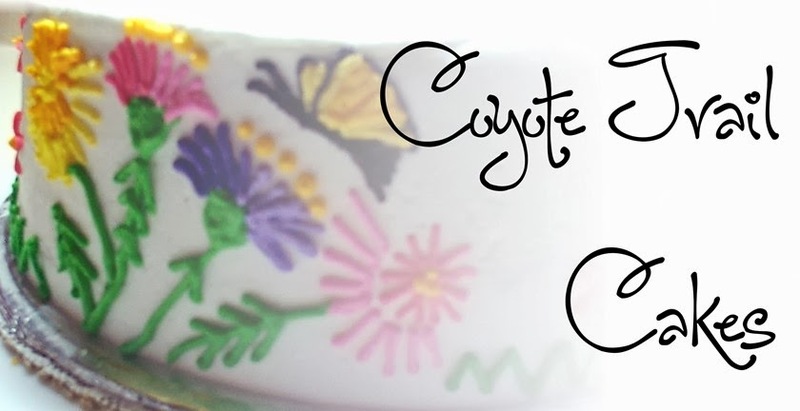 Coyote Trail Cakes: Mr. & Mrs.
October may be the new May for weddings, but May is still, well, Wedding Season! 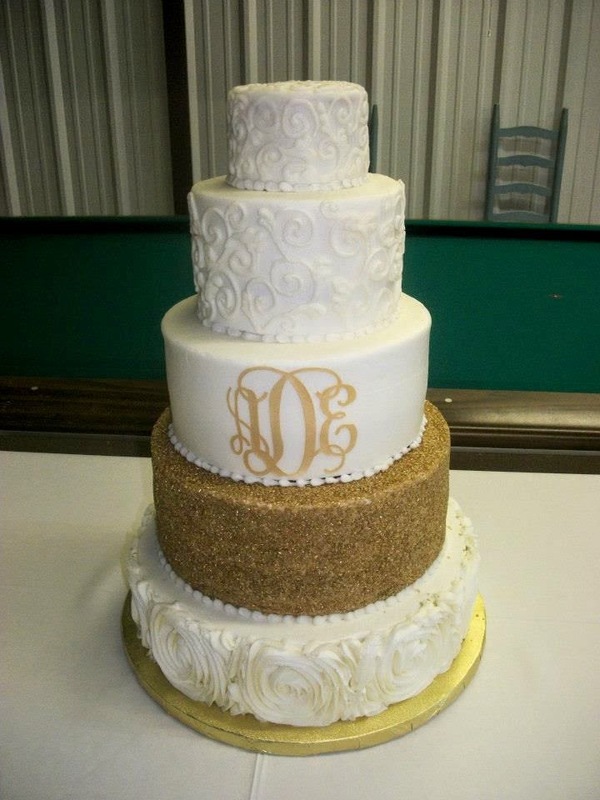 I love that brides have so many different ideas for cake and especially cake flavors! 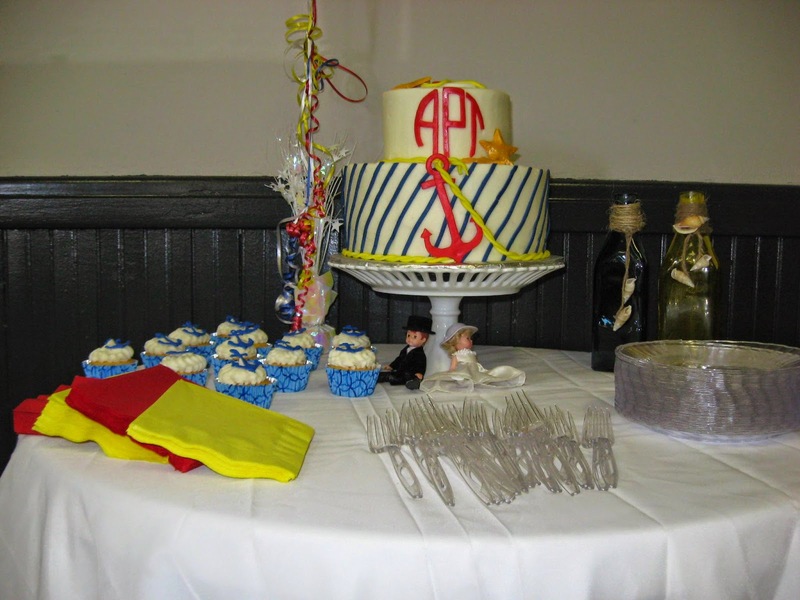 I love these cakes because they really show the personality of the couple. 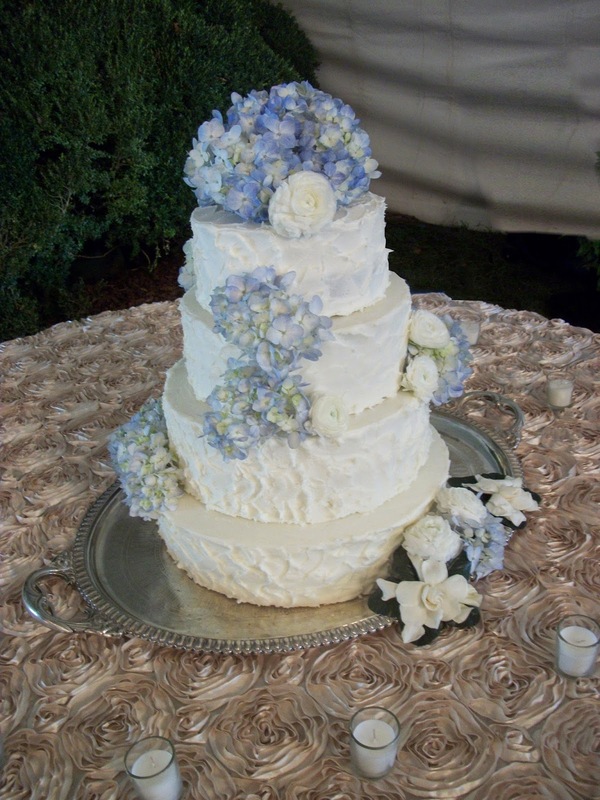 These smaller cakes are among my favorite because they are so simply elegant. 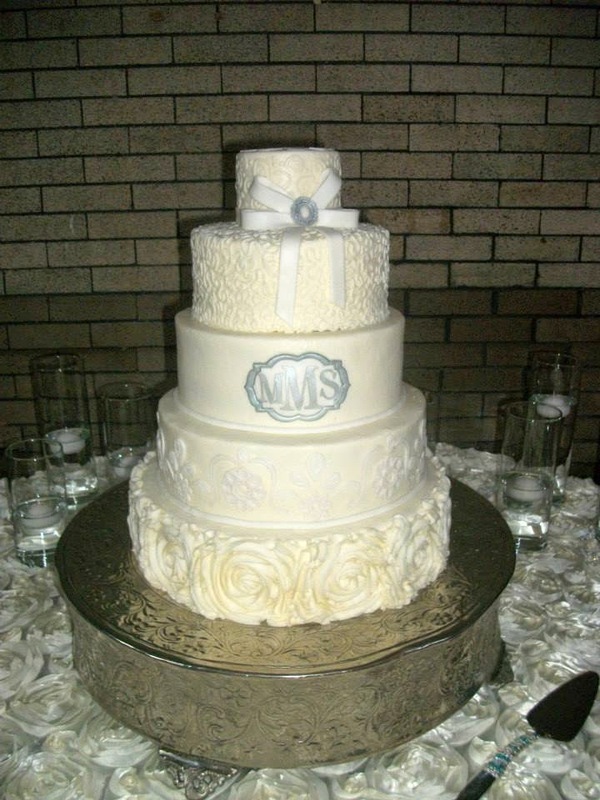 the white on white and the solid gold tier! 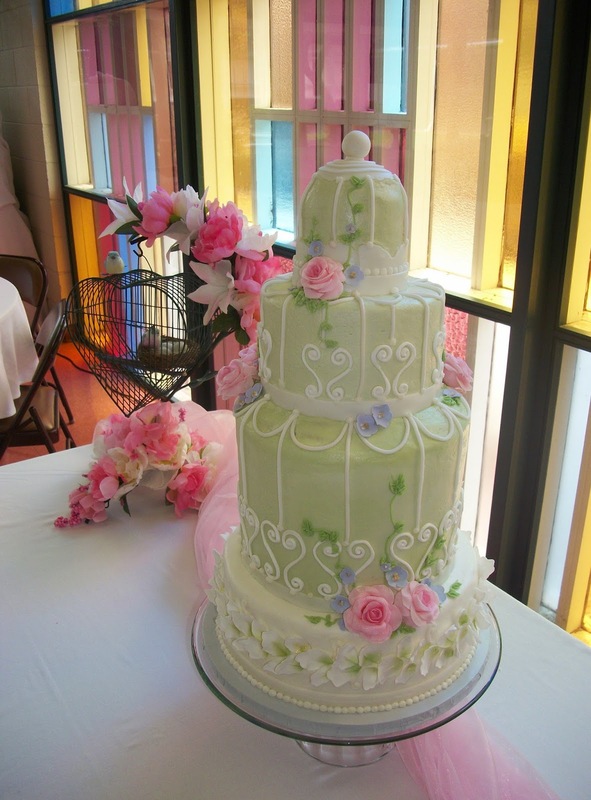 I would love to plan something special for your wedding, please call.